Many massages start with a foot soak. Awaken the soul with our ritual massage using the finest wellness traditions and holistic expertise from around the world. Our signature massage focuses on the whole body using massage techniques from Sweden, Egypt, India & Hawaii. Feel the rise of energy flow through your entire body leaving a powerful long-lasting sensation for the mind, body and soul. This ritual will include a foot soak using lemon as the acidic properties of lemon help brighten up the skin and nails, bringing out a fresh feeling to your feet. Exhale, relax and enjoy a full body massage designed to relieve tense muscles, stiff joints, aches and pains, creating overall blissful relaxation. This massage will produce a calming experience and promote a sense of clearness of mind and ease of body. Includes a foot soak. 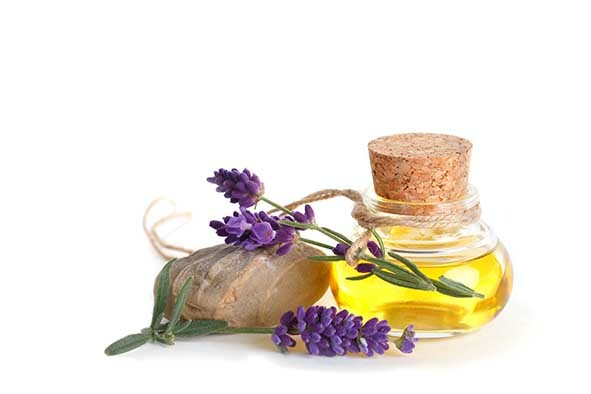 A focused stress relieving massage using elemental crystal infused oils which help to increase blood flow around the upper body and leave you feeling lighter. Gentle exfoliation of the body using a scrub to remove dead skin cells, applying moisturiser to leave your body feeling silky smooth. Reflexology is a gentle, non-invasive therapy which dates back thousands of years to ancient Egypt, India and China. This enables healing and allowing vital energy to circulate in the body more freely. Pressure is applied to specific areas or ‘reflex’ points on the feet, hands, face and scalp which stimulates the body’s glands or organs to release chemicals such as endorphins to balance the nervous system. This ritual will include a foot soak using lemon as the acidic properties of lemon help brighten up the skin and nails, bringing out a fresh feeling to your feet. Infrared sauna uses infrared rays to heat the air. For many people this is a more comfortable experience than a traditional sauna. The rays safely penetrate the body, raising the temperature causing you to sweat. This eliminates toxins from the body, strengthens the immune system and helps with muscle and joint pains. Our Special: receive 40% off when combined with any full price treatment. This massage is beneficial for all types of conditions from muscular injuries and pains, through to headaches and stress. Our Remedial massage therapist uses several specialised techniques to help locate and repair aches and pains. 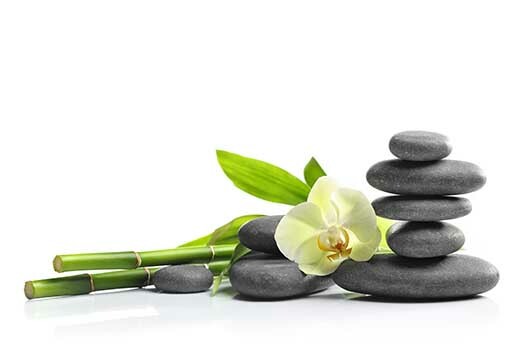 This full body hot stone massage will allow you to enter a deeper sense of relaxation, both physically and mentally. The heated volcanic stones along with warmed oils are massaged deeply into the body and soothe any aching muscles and joints. 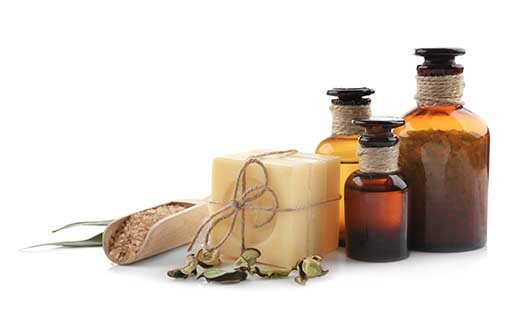 Full body massage using natural therapeutic properties of elemental oils infused with crystals, which not only has powerful physical and emotional effects but is also described as a great relaxing and rejuvenating experience to balance your mind, body & spirit. Includes a foot soak. Starting with a foot soak, Indian head massage is a holistic treatment based on the ancient healing system of Ayurveda, practised in India for over thousands of years. This technique uses acupressure massage on the head, face, neck & shoulders which can improve overall health such as stress, insomnia, headaches, hair growth and aims to re-balance your body’s energy. Reiki comes from the Japanese words "rei" (universal) and "Ki" (life force energy). The spiritual healing art of Reiki works by channeling energy into your body, practitioners typically place their hands-on areas of the body, energizing and healing the recipient. This powerful flow of positive energy may bring a near immediate sensation of relief as it releases tension, lessens the impact of stress and replaces negative energy with the positive.